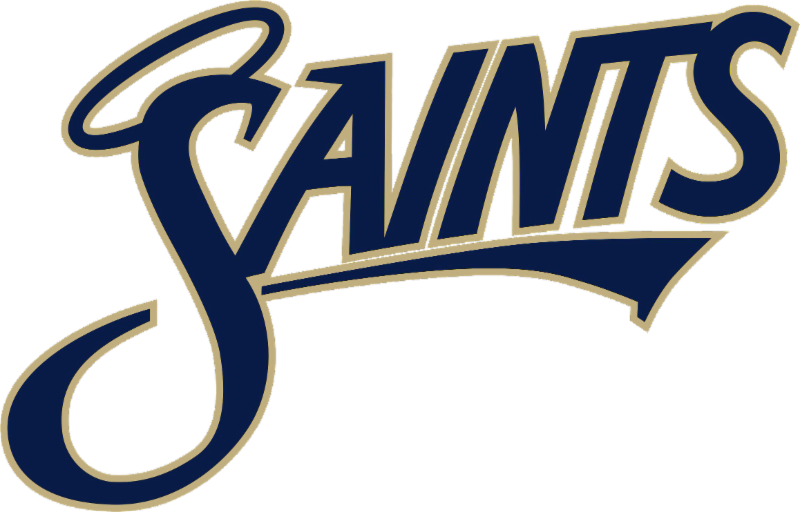 We would love to have you join our Saints Family! Click here or on the image above to find out more about becoming a Saint. 1. Fill out this brief Application Form. 2. After we approve the application, we'll e-mail you additional information including a link to our online registration form. 3. Once we receive your online registration, we'll be in touch regarding a meeting with one of our counselors to enroll in classes. Saints Alive is Saturday, April 27 at the Bloomington Country Club. You can purchase your event tickets and reserve your spot in our Jack Lewis Jewelers Champagne Raffle now. If your business would like to sponsor Saints Alive, click here and explore all of the options. Click on the banner above for even more information. We look forward to seeing you at our largest and most important fundraising event of the year! The Wizard of Oz was simply amazing this weekend and now you have an opportunity to give back to them and all of our Music Saints. All you have to do is eat pizza WEDNESDAY night. Our Music Parents Association is holding a fundraiser at Blaze Pizza, WEDNESDAY, March 20 from 5:00 p.m. - 9:00 p.m. Show this flyer when you checkout and 20% of the proceeds from your order will go to fund our music programs. You'll help us send the choir and band on a trip, fund new instruments, or even help purchase new choir dresses and tuxes! Check out the list of available Summer Sports Camps, then follow these directions to register online. The third edition of The Magazine of Central Catholic High School is now available online. If you have not received a hard copy and would like one, register on our Alumni Website ​or stop by the school. No matter what be sure to take the time catch up on everything Central Catholic! WE ARE A 2017 NATIONAL BLUE RIBBON SCHOOL! On Thursday, September 28, United States Secretary of Education Betsy DeVos named Central Catholic High School a 2017 National Blue Ribbon School. “National Blue Ribbon Schools are active demonstrations of preparing every child for a bright future,” Secretary DeVos said to the honorees. “You are visionaries, innovators and leaders. You have much to teach us: some of you personalize student learning, others engage parents and communities in the work and life of your local schools and still others develop strong and forward-thinking leaders from among your teaching staff.” Check out our 2017 National Blue Ribbon School Profile. We want to connect with all of our Saints and facilitate an ongoing virtual family reunion. All Alumni please register and create profiles at our new Alumni Website, connect with other Saints Alumni and help us keep up with all the important things that are happening in your life. After you create your profile, challenge your fellow Alumni to create a profile as well. Through social media and/or e-mail using the hashtag #SaintsFam, share/retweet/forward to let everyone know that you registered and direct them to the website. Click here for more information about how you can help us spread the word. Please make a gift to The Fund for Central Catholic. Your gift supports our students, our mission, and our school. You can make your gift online or by calling our Director of Advancement at (309) 661-7000, ext. 303. Thank you!